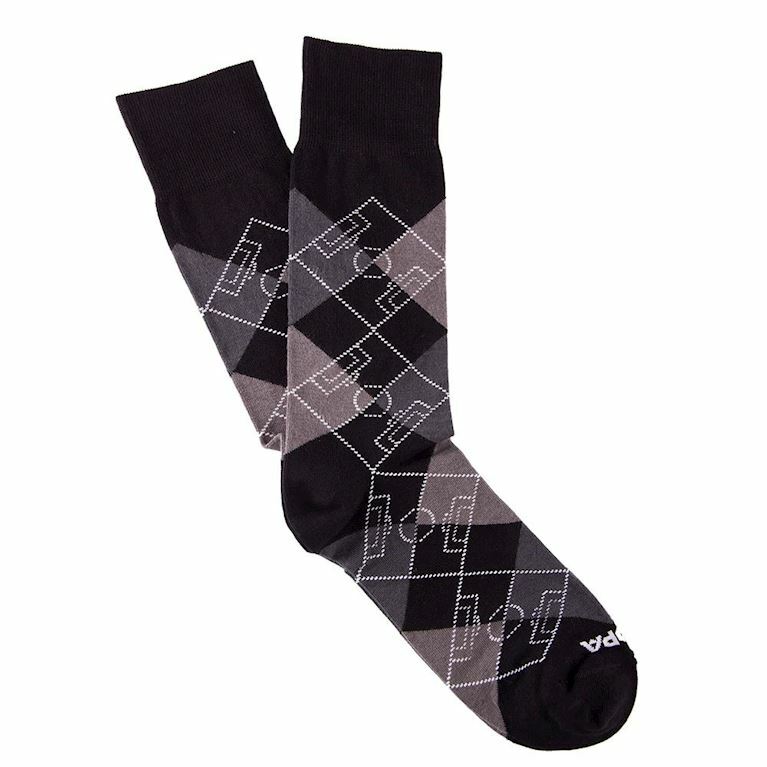 One size fits most 40-46. 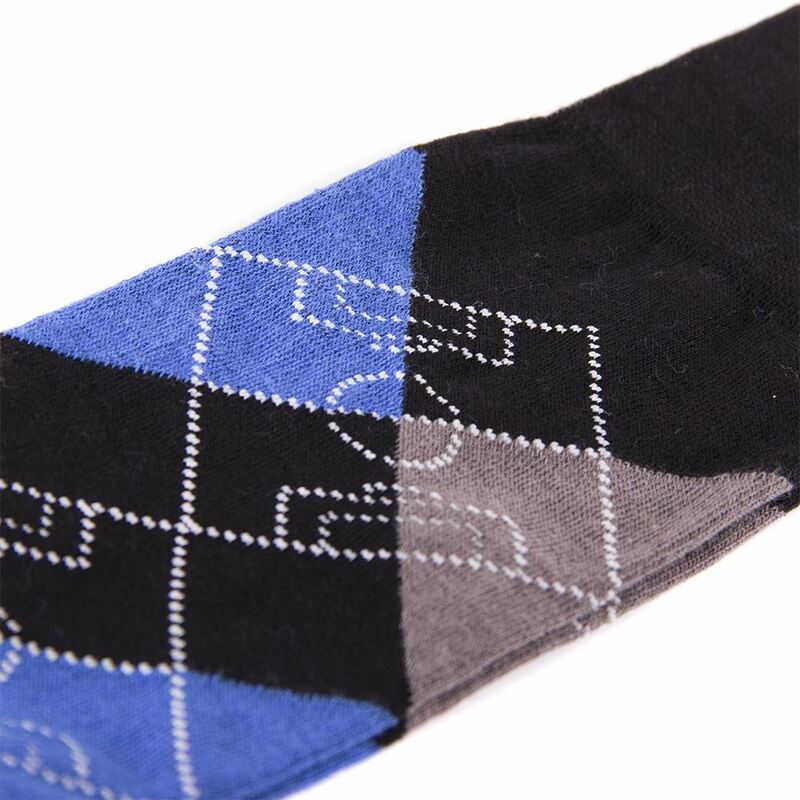 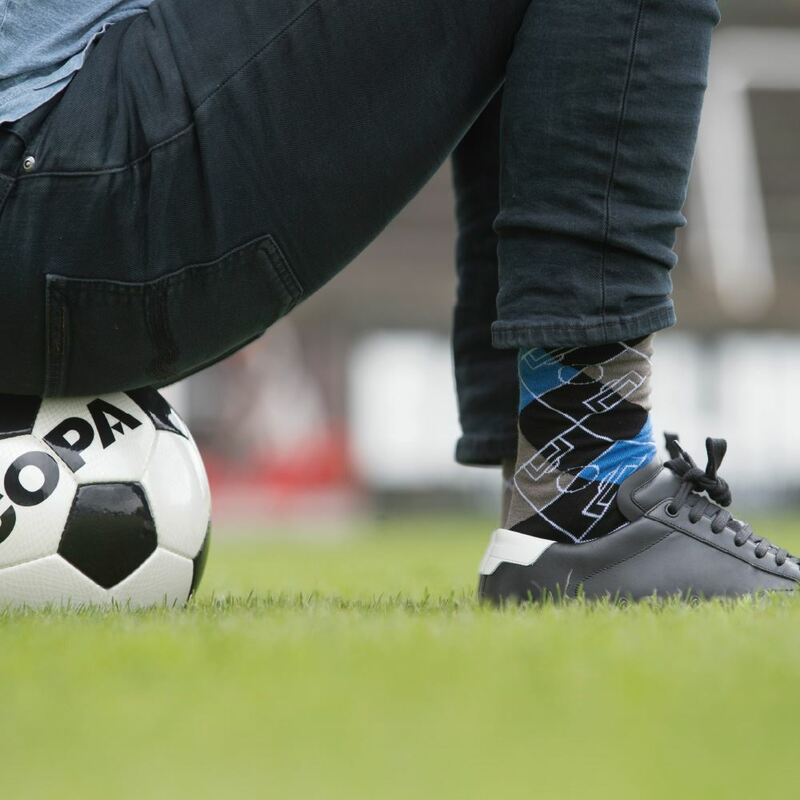 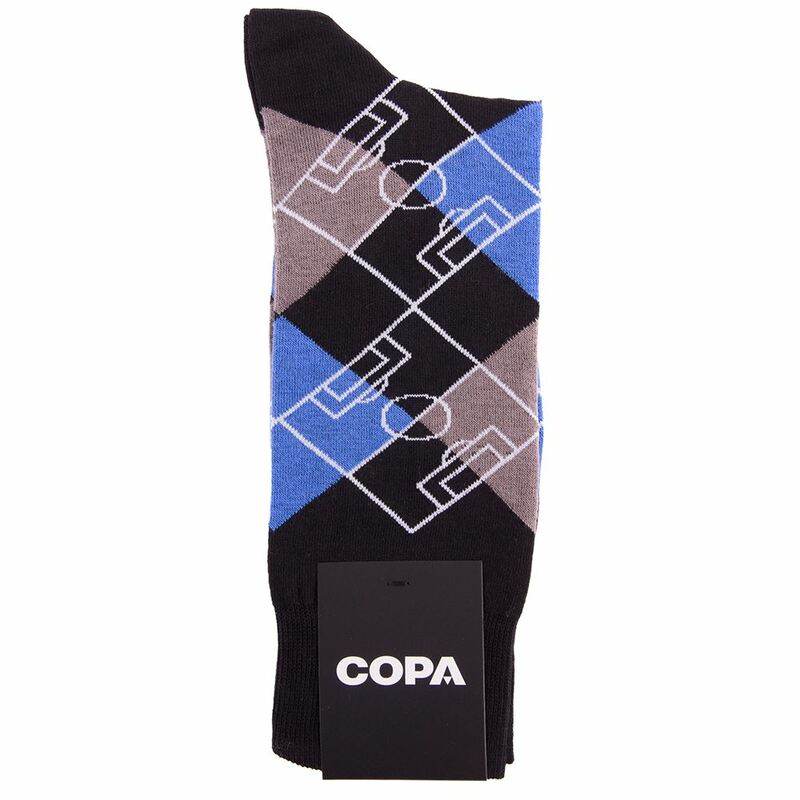 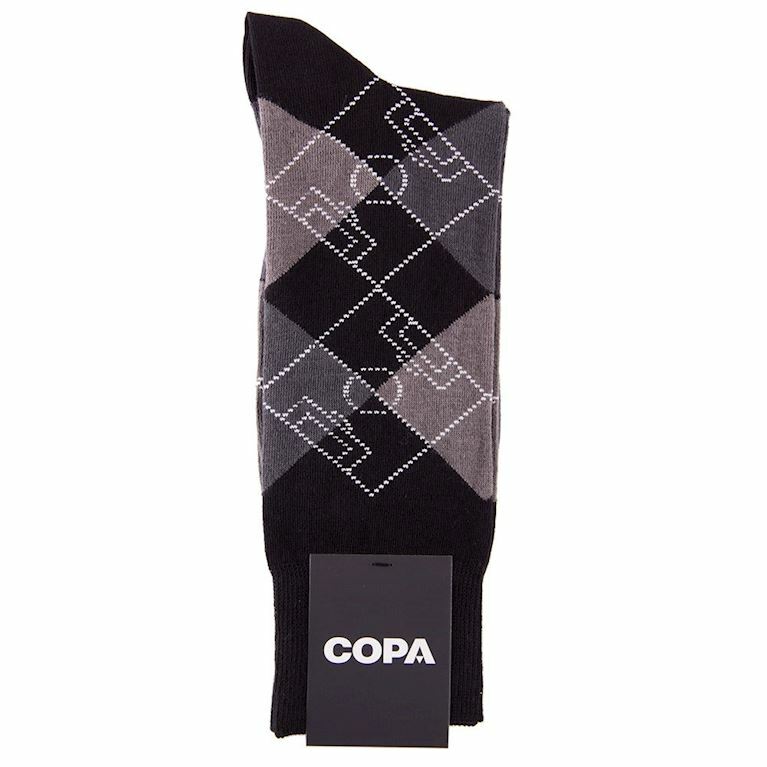 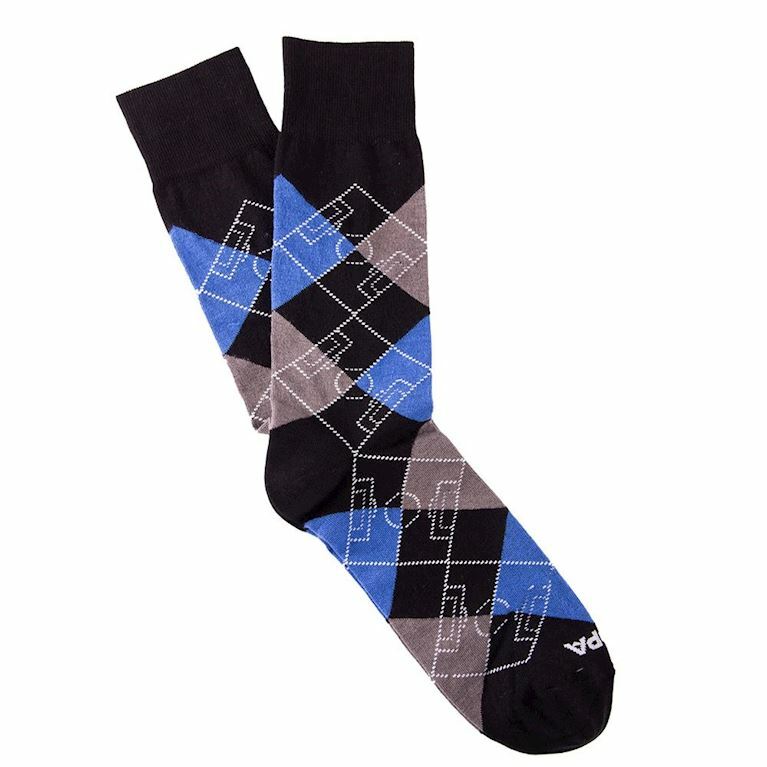 With the new argyle pitch socks we have blended the world of football with the classic argyle pattern. So you can now show your love for the beautiful game in a sophisticated way in your daily outfit. 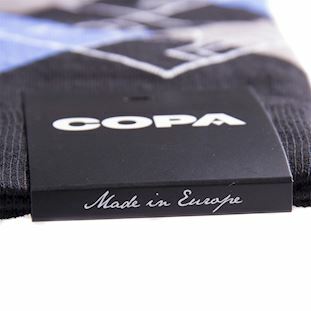 A collection of socks produced in Italy using the highest quality materials and traditional craftsmanship. The socks are individually constructed on a 200-needle knitting machine using soft combed cotton yarns for ultimate comfort.